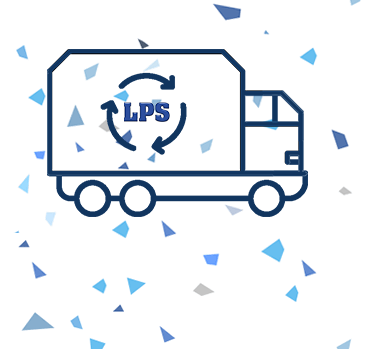 We have resources to help you achieve job site and environmental goals through every phase of construction. 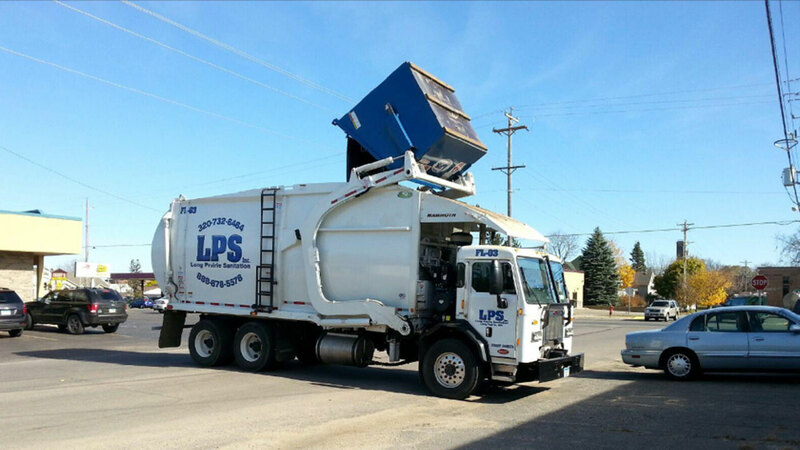 We also can help with household items disposal. 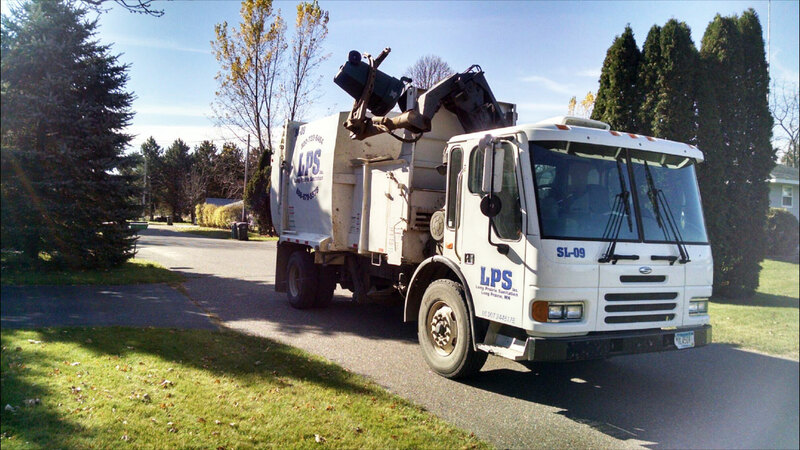 I would like to take a minute to introduce myself as the owner of Long Prairie Sanitation, Inc. My son and I purchased the company in October of 2013. 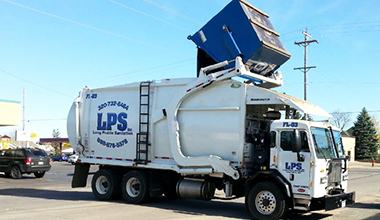 With over three generations of experience in the trash business, my family has a history of providing high quality trash and recycling service to many cities, residents and commercial property owners. Over the years, I have learned building positive and honest relationships, being a community partner and providing world class service at a fair price are the keys to building a successful and dependable business. I look forward to serving you in the future. 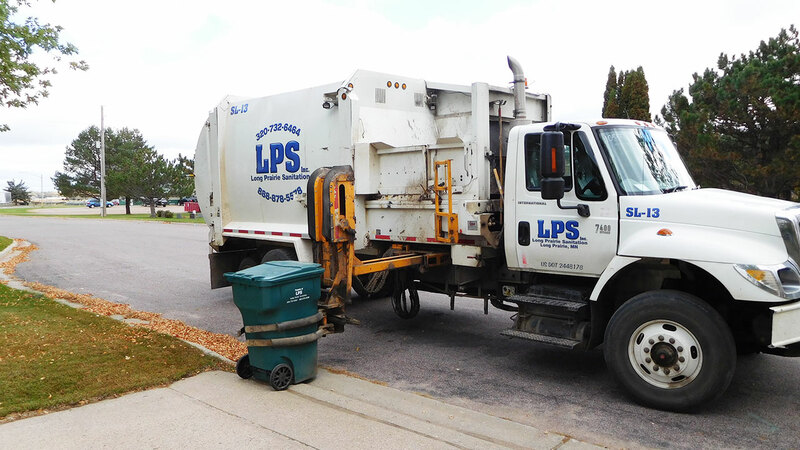 At Long Prairie Sanitation, we offer a variety of services to meet all your disposal needs. 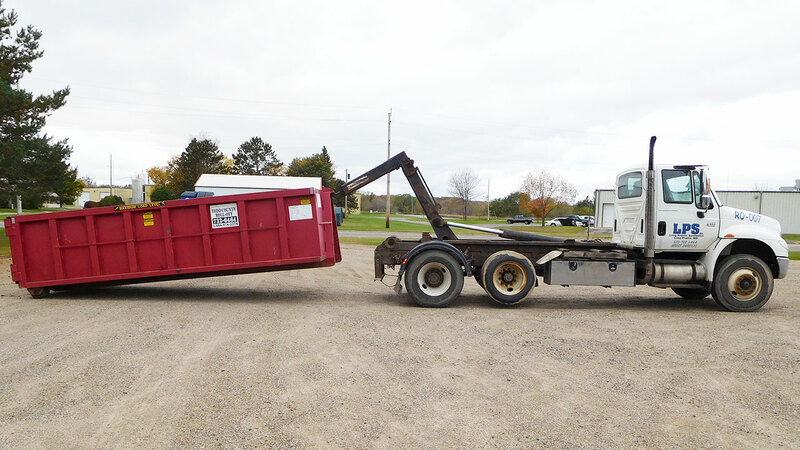 From traditional waste pick up and recycling, to being able to help with your bigger projects, and bulk waste removal, we can offer you quality service that will suit your needs. 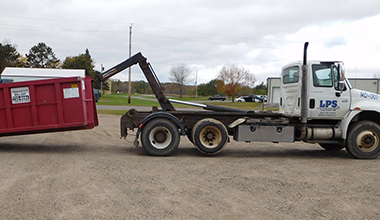 Our competitive pricing—including no fuel surcharges and no hidden fees, as well as our no contract policy are just a couple of other factors that make our company strong. 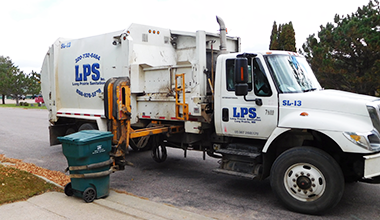 Long Prairie Sanitation is locally owned and operated and employs 13 people from local communities. 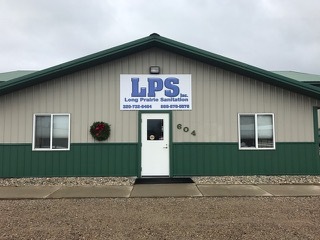 Call today to speak with one of our friendly and knowledgeable customer service representatives to set up service that meets your needs and exceeds your expectations.